Does an illegal purpose preclude equitable relief? With 18 years experience at LSL, Sue’s combination of unflappable patience and a mathematical approach to providing logical solutions to complex issues makes her keenly sought after by clients and colleagues alike. Her depth of experience in negotiating and drafting commercial agreements spans many sectors and industries and is pivotal within the firm. 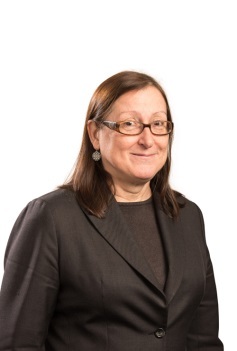 In addition to acting in relation to mergers and acquisitions and other commercial transactions, Sue also advises clients on a number of legal and commercial issues arising out of legislation including the Corporations Act, Australian Consumer Law and the Personal Property Securities Act. Prior to practicing law, Sue worked with the Commonwealth government in operational and administrative roles with the Australian Customs Service, the Department of Social Security and the Commonwealth Ombudsman's Office. In these areas Sue has gained an excellent insight into the operations of government departments and dealing with the competing expectations of various stakeholders. 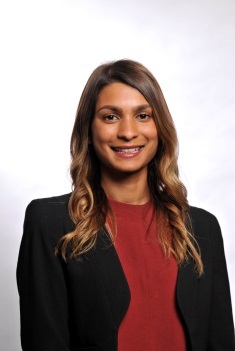 In her fifth year of legal practice, Talitha is a conscientious commercial litigator at Logie-Smith Lanyon. With a strong commercial background, she takes pride in her ability to deliver astute and innovative solutions to a variety of corporate clients. Capabilities: Contractual and commercial disputes; Corporations law; Property and leasing disputes; Default under finance agreements; Shareholder and corporations disputes; Personal and corporate insolvency matters. Live webinar delegates will receive a CPD certificate for attendance at this webinar. Lawyers can claim up to 1.5 CPD units/points – substantive law. This webinar has been designed to run for 1.5 hours, however, webinar lengths can vary depending on the level of questions and discussion, and the minimum length of the webinar is 1hour.